in Faucitano L, Schaefer AL (eds). 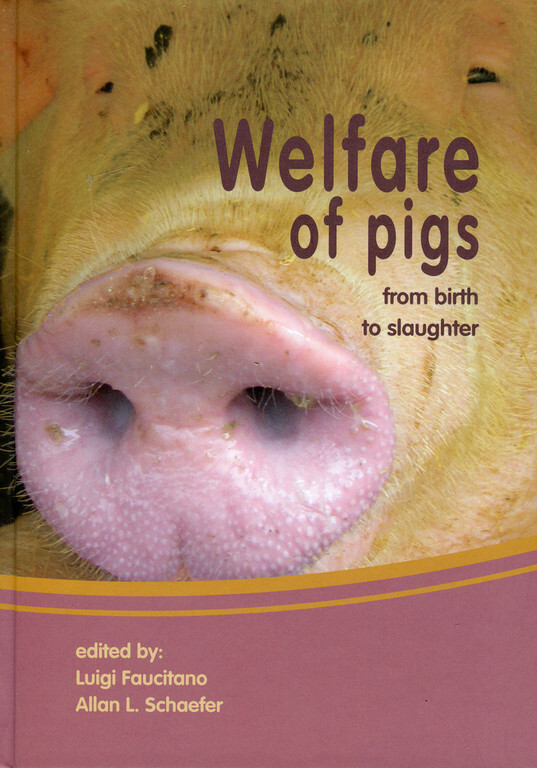 Welfare of pigs from birth to slaughter. 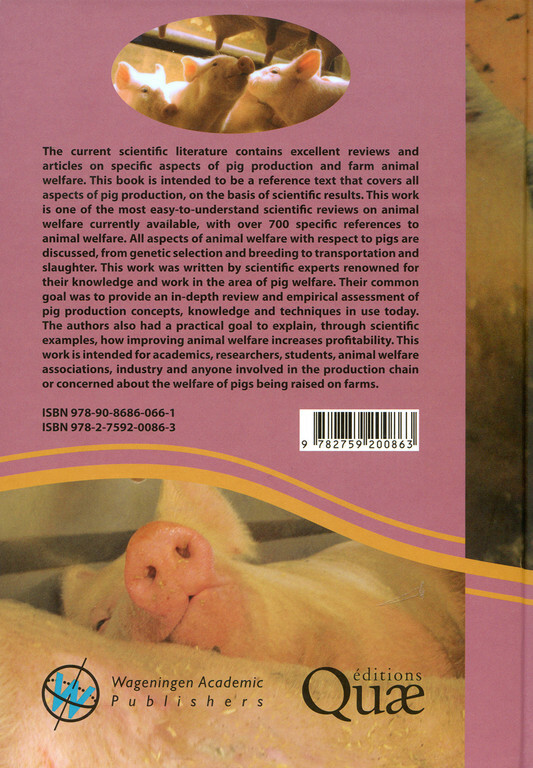 Assessment of welfare relies upon the analysis of the interaction between the animals and their environment, including behaviour, biological changes among which the hypothalamic-pituitary-adrenocortical axis and the autonomic nervous system play an important role, and their consequences on production traits and possibly health status. Most of these measures derive from the study of emotions / stress / adaptation psychophysiology and physiopathology. Although immediate responses to acute stimulations have been extensively studied, long-term changes under chronic challenge or continued pressure from the environment are much more difficult to analyze and should be distinguished from spontaneous individual variations such as those influenced by genetic factors. On the other hand, none of these processes is specifically related to welfare, and experimental results should be interpreted with caution in the context of the physiological mechanisms of homeostasis. Comparison of data obtained with different approaches is important to gain a better understanding of the perception of the environment by the animal, and the consequences on its welfare. Stress; Hypothalamic-pituitary-adrenocortical axis; Autonomic nervous system; Behaviour; Adaptation; Swine; Welfare.